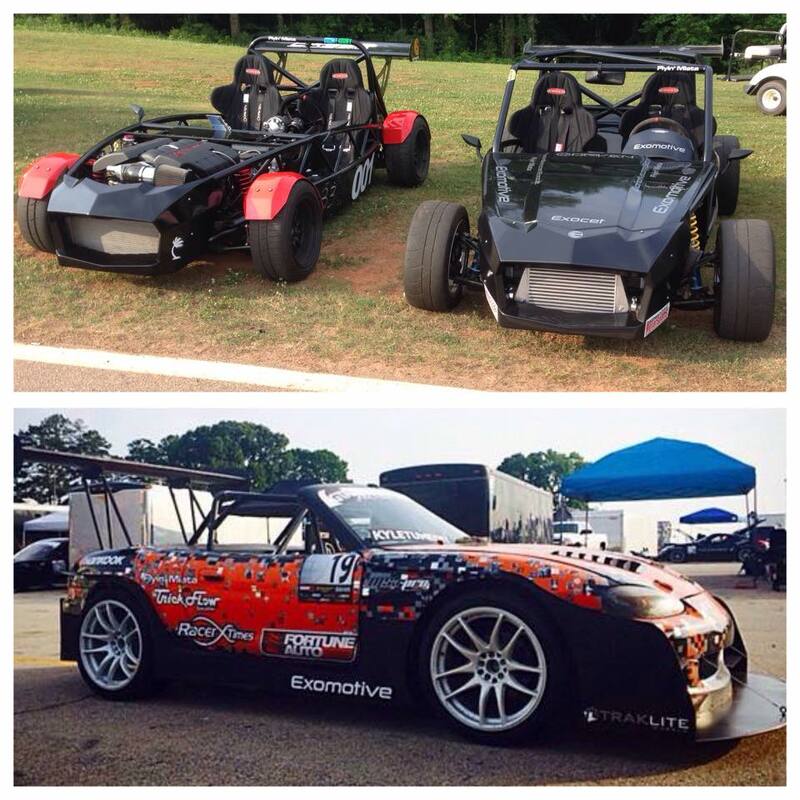 Exomotive - US Manufacturer of Exocars & Kit Cars | Danny George tore it up at Road Atlanta this weekend! Danny George tore it up at Road Atlanta this weekend! It was great seeing Danny rip through Road Atlanta for the Global Time Attack this weekend! 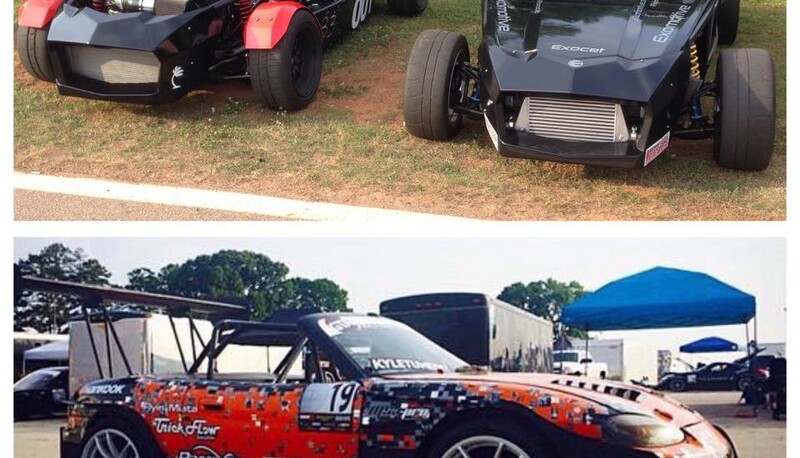 Exomotive is excited to see his build come together for the Pikes Peak International Hill Climb. We can’t wait to see how he’ll handle his Exocet!